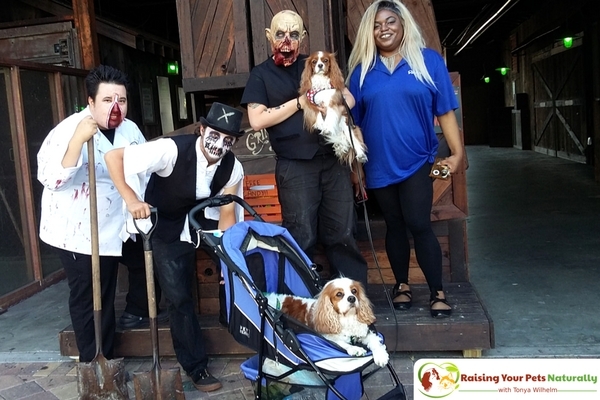 Dexter The Dog and I attend a lot of pet expos and other pet events, and we enjoy our fair share of dog-friendly activities. I really enjoy watching dog parents and their dogs out and about socializing, exercising, and bonding. It’s great to see wonderful families having so much fun and being so in-tune and responsible with their dogs. But some can use a little help in the dog-etiquette and dog-awareness department. Consider these five tips the next time you want to take your dog to a dog-friendly event. 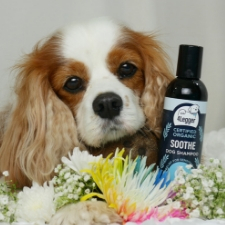 Will your dog enjoy the activity? If not, you might want to rethink taking him. 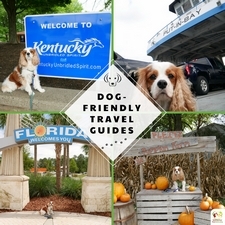 If you are planning a fun dog-friendly adventure, it’s important to take your dog’s personality into account. 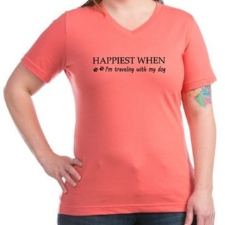 If your dog would rather stay home and skip the outing, maybe that is a better option for him. Is your dog-friendly to other people and dogs? Proper socialization is so important in puppy and dog training. However, the key to successful socialization is to introduce your dog to situations at a slow pace, in an environment that is easy to navigate and move around to get more space when your dog needs it. 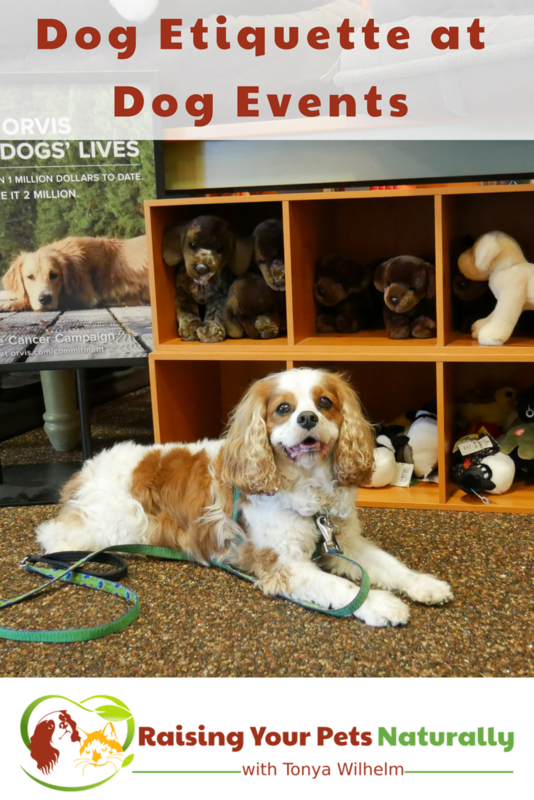 A large dog event, or a small, tight space where you don’t have enough room or time to move away when needed is not the best environment for training and behavior modification. 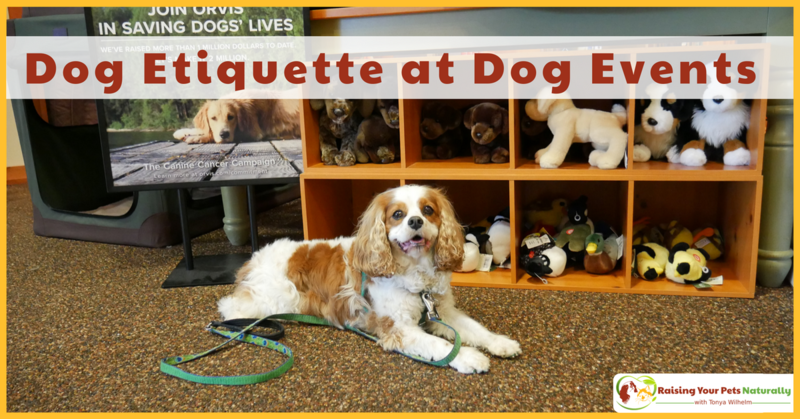 Is your dog well-behaved in public? He doesn’t have to be perfect, by any means. But if he’s jumping around like a maniac, barking, or dragging you across the room and you are unable to gain his attention, then the environment is too stimulating for your dog at that time. Pay attention to your dog! Seriously! If you want to attend a dog event and not pay attention to your dog, leave him at home. And that’s perfectly okay. 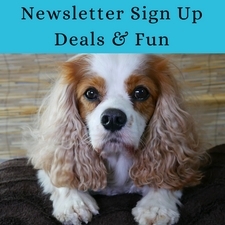 There is a lot going on at dog events or when you take your dog on an adventure. If you are interacting and aware of your dog’s emotions and behavior, you and your dog will both have a much better time. I’m often saddened when I see a dog with a person who is totally unaware of how he’s behaving and feeling. I’ve seen everything: stressed dogs, dogs jumping on people, slipping around on the floors, nosing other dogs, and even dog reactivity. Even the best socialized dog needs frequent rest times, potty breaks, and just time to unwind from all the activity. Plan on taking your dog away from the crowds and just chill, sniff some grass, drink some water, and get a little rest. And don’t forget to pick up after your dog. Taking a dog on an adventure is loads of fun. It’s one of my favorite things to do with Dexter. 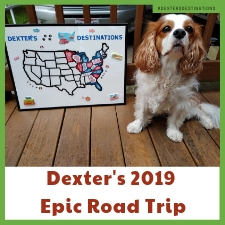 But on each and every trip, I try to focus on Dexter’s needs to ensure he has what he needs and wants to thrive and enjoy the event. Remember, when taking your dog on a dog-friendly adventure, it’s a team effort. If you do not have the time or ability to pay attention to Fido, leave him at home. If you have the time and your dog would like to go, have a blast!